Humphrey is Group Chief Executive Officer of KEH Group. 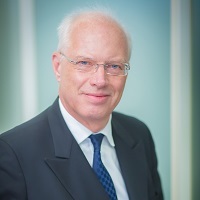 He joined KEH in May 2016, prior to which he founded Bank of London and The Middle East plc and was Chief Executive Officer of BLME Holdings having joined in August 2006. Humphrey has more than 40 years of international banking experience and has worked at J. Henry Schroder Wagg, Barclays Merchant Bank (later Barclays de Zoete Wedd/BZW) and WestLB where he held positions including CEO, Managing Director, General Manager, and Head of Global Financial Markets. He has managed a number of global businesses within Barclays and WestLB. Humphrey is a Director of WH Ireland plc and Chief Executive Officer of London Resort Company Holdings Ltd. 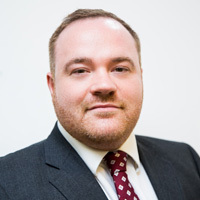 He is a Chartered Fellow of the Chartered Institute for Securities & Investment (CISI), is on the Advisory Board of the London Capital Club and is a Business Ambassador for the Royal Marines Business Liaison Group. Mireille joined SGM-FX in 2017. 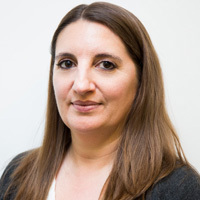 With financial services experience of more than 18 years, she has led strategy and operational roll-out at project level for leading banks including BNP Paribas, Deutsche Bank and ICBC Standard as well as challenger banks including BLME, QIB, Gatehouse and EAB. With a BSc in Computer Science and a Masters in Finance she has been a successful leader on more than 30 global projects with a proven track record of building, training and managing successful teams in multiple remote overseas locations. Julie joined SGM-FX in December 2002, when the company was founded. Prior to this she worked as a Team Secretary and Office Manager for a firm of City head-hunters. During the development and expansion of the company, her skillset has allowed her role within SGM-FX to broaden considerably over the years. Julie is the Office Manager, Head of HR, and Accounts Manager. Alex joined SGM-FX in July 2017. Prior to joining he previously had similar compliance roles in RBS working for their bereavements team and continuously adhering to regulatory requirements. Alex is currently studying for his International Advanced Certificate in AML. 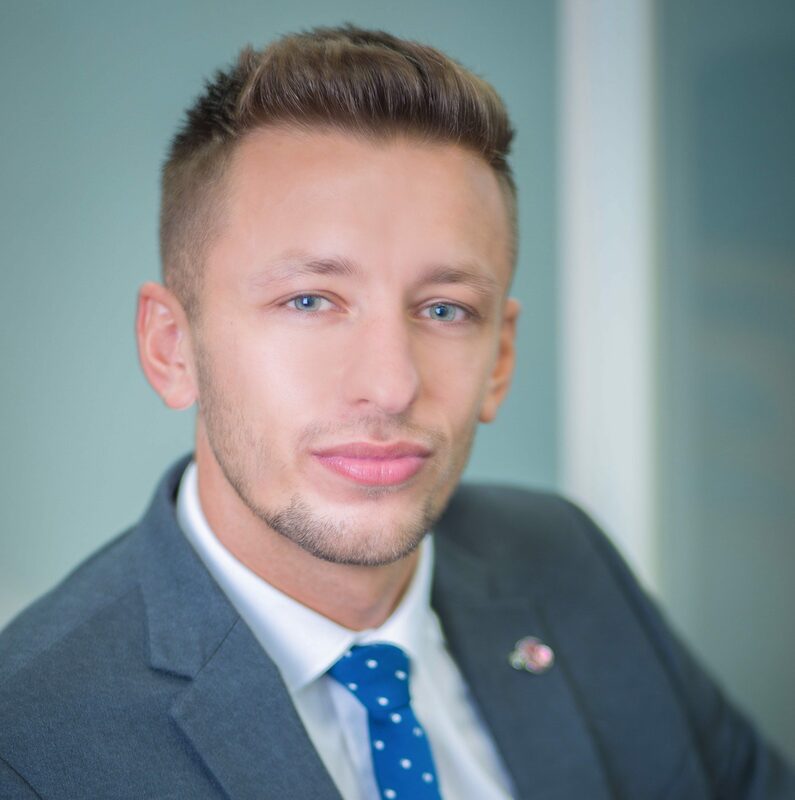 Graham joined SGM-FX in 2006 looking after sales for both corporate and private clients. Prior to joining SGM-FX Graham worked for other City based foreign exchange companies. Graham now heads up the corporate sales desk within SGM-FX. 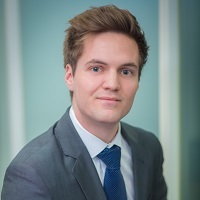 Charles joined SGM-FX in 2017, having graduated from the London School of Economics with Master’s of Science degree in the Political Economy of Europe. He holds a first class degree in Politics Philosophy and Economics from the University of Exeter. Utilising his passion for economics and markets, Charles is the author of regular articles of analysis and opinion. In addition to producing a daily foreign exchange newsletter, he also conducts interviews with leading academics, professionals, and politicians. Richard joined SGM-FX in 2017. Prior to this he worked in the Financial Administration and Sales department for Thuthukani Consulting Engineers in South Africa. Richard has a BCom in Management from the University of South Africa. In 2016 Euan completed a summer internship at a London based Public Relations firm. Afterwards, he started working for Saga plc dealing with Home Insurance policies and clients. 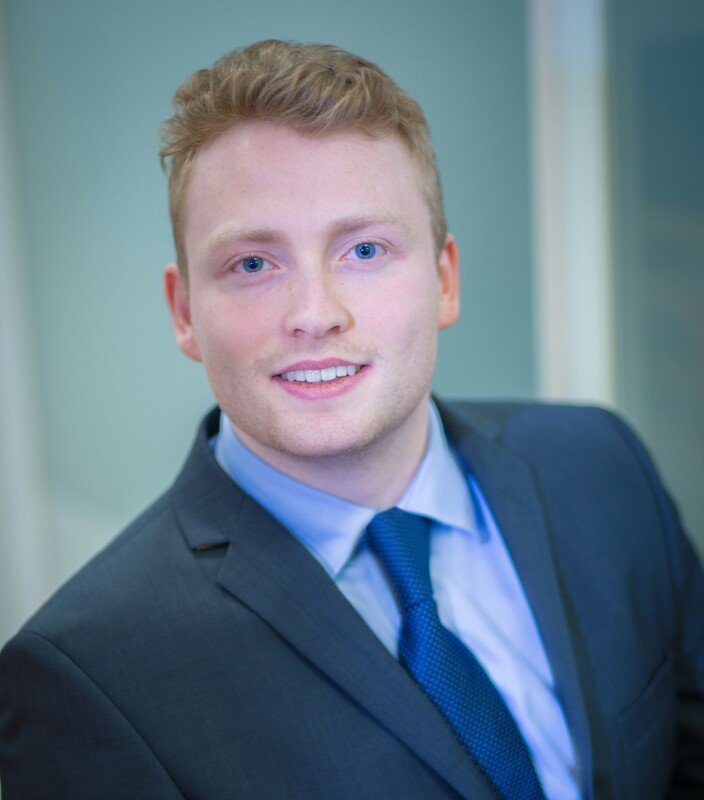 Euan joined the SGM-FX Operations team in 2017 and started a career in Foreign Exchange. After a year of experience and a huge interest in the market, he joined the Sales desk to deal with clients and the Prepaid Card. 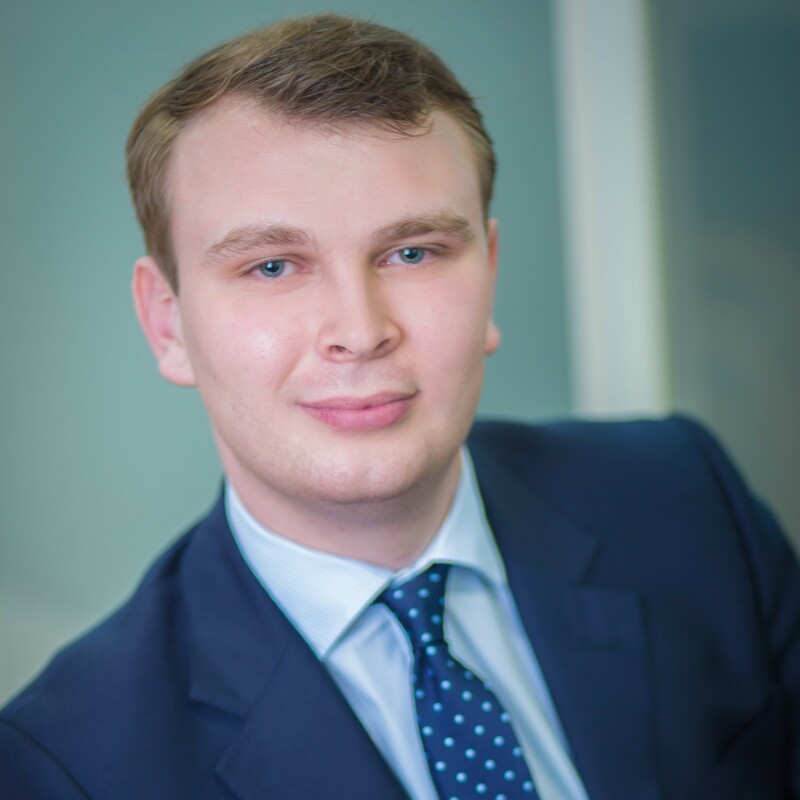 James has a BSc in Economics from Newcastle University and a Master’s in Finance from King’s College London. 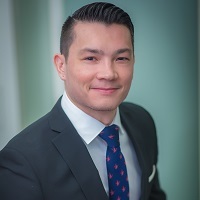 James has previously held Finance and Sales positions in London and Hong Kong. He joined SGM-FX in 2018. 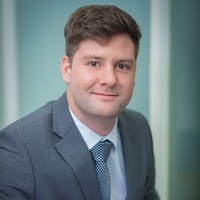 William joined SGM-FX in 2015. Prior to this, he worked within the Operations and Compliance Department for Europe Arab Bank and Ahli United Bank in the City and in Mayfair.